I understand that businesses have different markets, budgets and goals when marketing their products and services online. That's why I take the time to truly understand your business' unique challenges and opportunities. I'll work closely with you to help you understand Internet Marketing and together develop an effective strategy for online success. Effectively managing a pay per click program means delivering targeted and highly valuable customers - not just increasing the visitors to your site. There are many examples out there of companies spending a lot of money on pay per click programs and getting lots of visitors to their sites, while breaking their budget and gettting few if any results. At S2sites I work hard to decrease your PPC budget over time so you lower your costs while driving more traffic to your site. 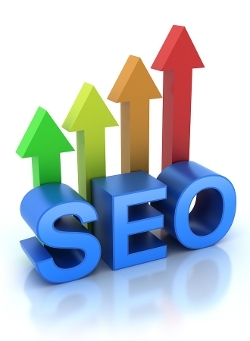 I understands that effective Search Engine Optimization, or SEO, is more than just keywords and links. 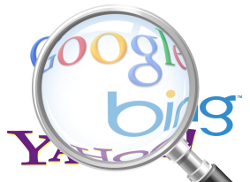 Effective SEO involves developing websites that take into account not only what search engines look for, but also what the people using those search engines are looking for. Good SEO doesn't simply try to figure out what will get a website a high ranking, but aims what will deliver a valuable customer experience. By focusing on these components, S2sites can help you build an enduring online brand.